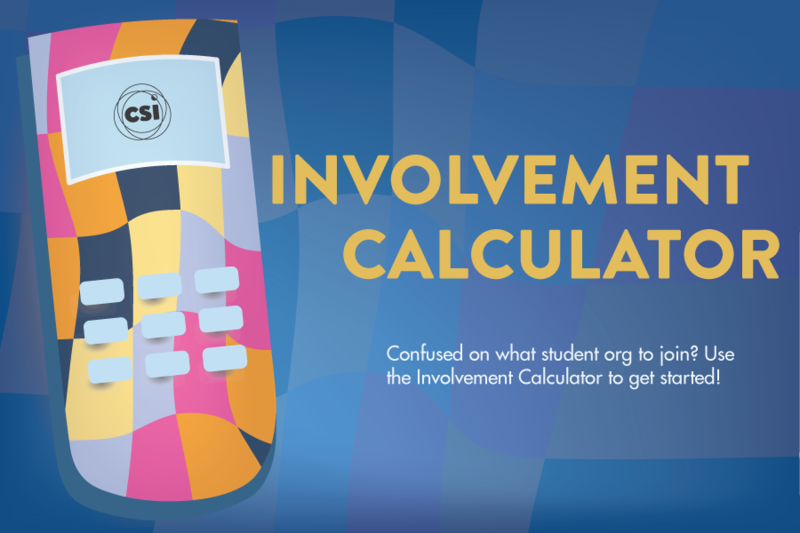 The UC Davis Center for Student Involvement (CSI) is a department within the Division of Student Affairs and the Community Resource and Retention Centers. We serve as the primary contacts for Registered Student Organizations (RSOs) and advise Club Finance Council and Picnic Day Board. CSI staff assists these organizations with funding, event planning, leadership development, organizational growth and management, and more. Our office also serves as the primary contact in Student Affairs for freedom of expression response, consulting, and advocacy. 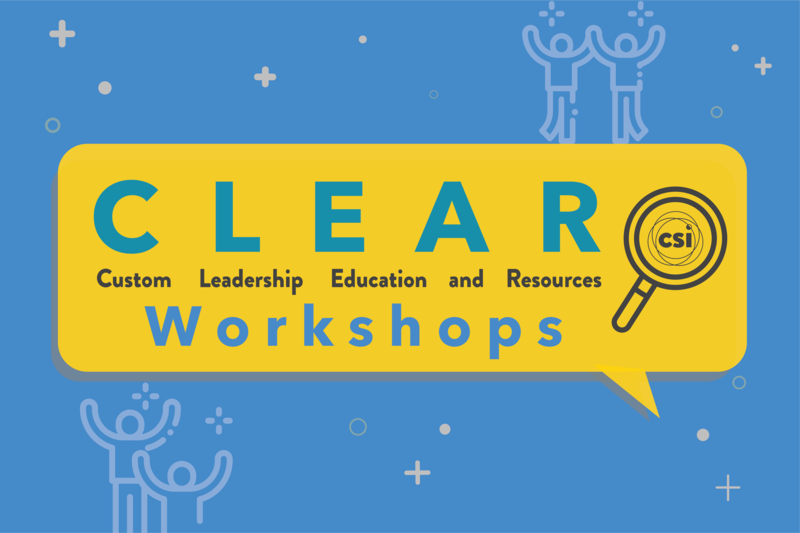 In order to enhance the overall student experience, we intentionally ground our work in the field of Student Affairs and are informed by the Relational Leadership Model and student development theories, and employ best practices to guide our work. 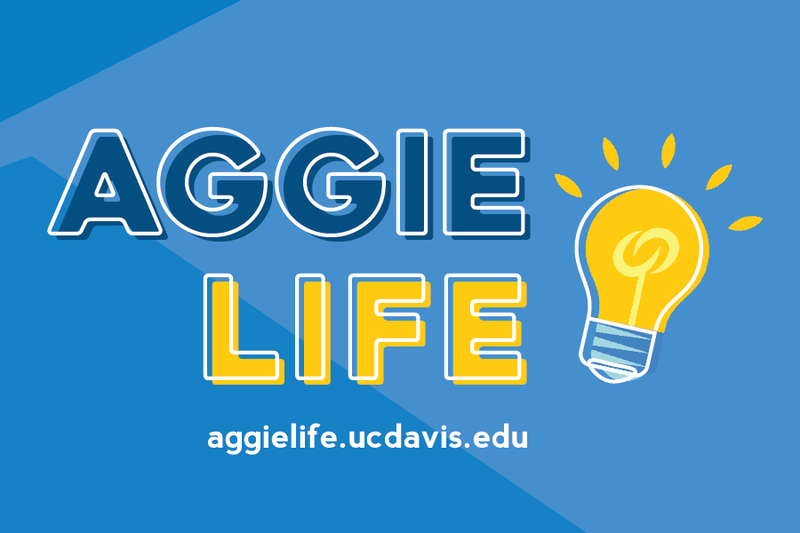 Identify opportunities to cultivate a sense of belonging at UC Davis. Utilize resources to assist in their involvement. Demonstrate the ability to apply what they learned in trainings, workshops, and advising to future experiences. Describe at least one interpersonal, cultural competency, and leadership skill developed through their co-curricular experiences.